Smoke House CSS Template has an integrated drop-down menu system and fixed 2-column layout. 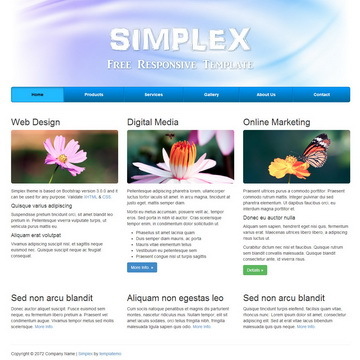 This design used darkgray background color in 2 layers. 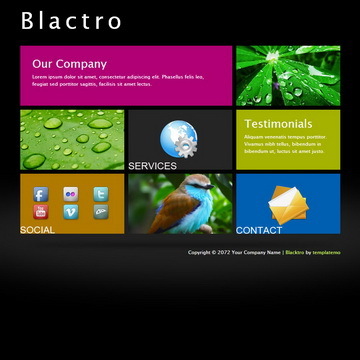 Blactro is easy website layout based on Windows 8 metro style UI. 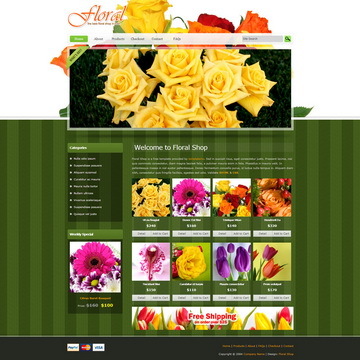 Horizontal sliding transition is applied for changing pages. 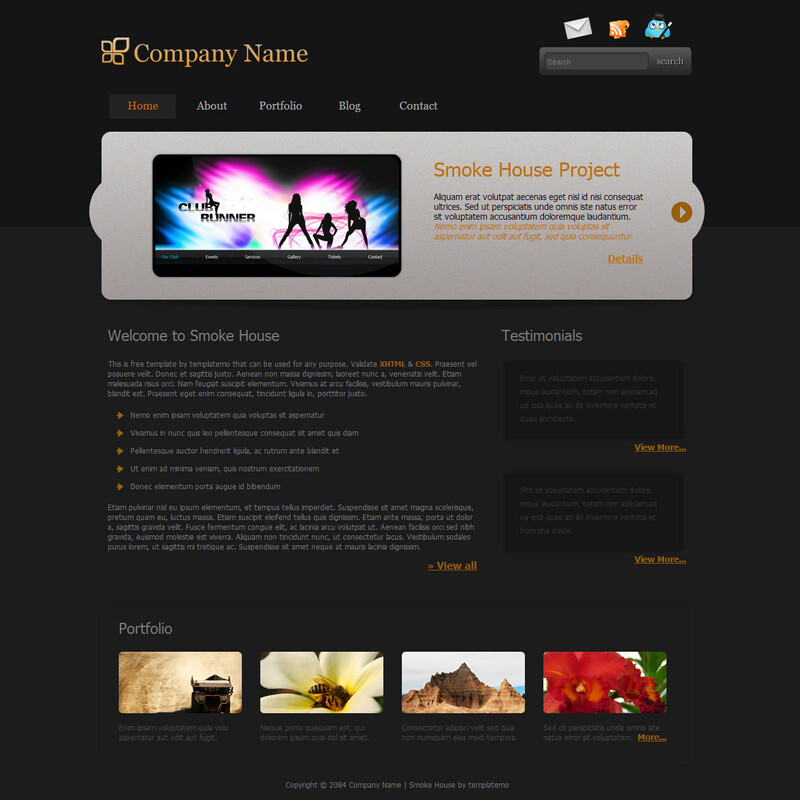 Smoke House Template is licensed under Creative Commons. Permissions beyond the scope of this license is available here. 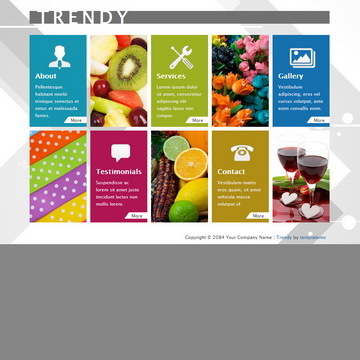 You are allowed to download, edit and use this Smoke House HTML CSS layout for your commercial or non-commercial sites. Please share Smoke House Template to your friends. Thank you.